The Choucas Light harness: 84g of innovation! BLUE ICE is revolutionizing harnesses. 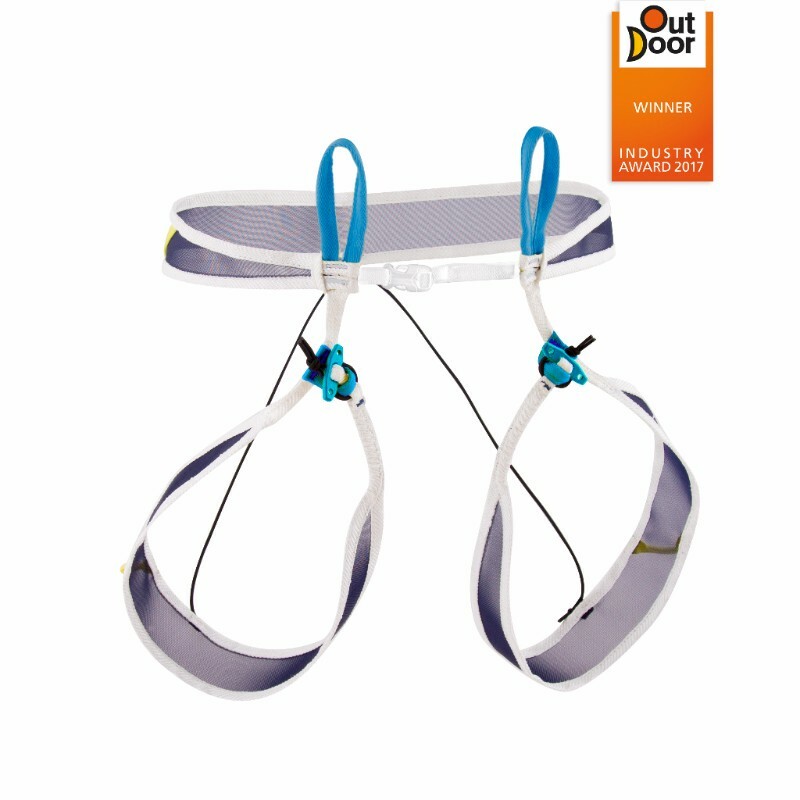 The new BLUE ICE Choucas Light is an innovative lightweight ski touring harness. 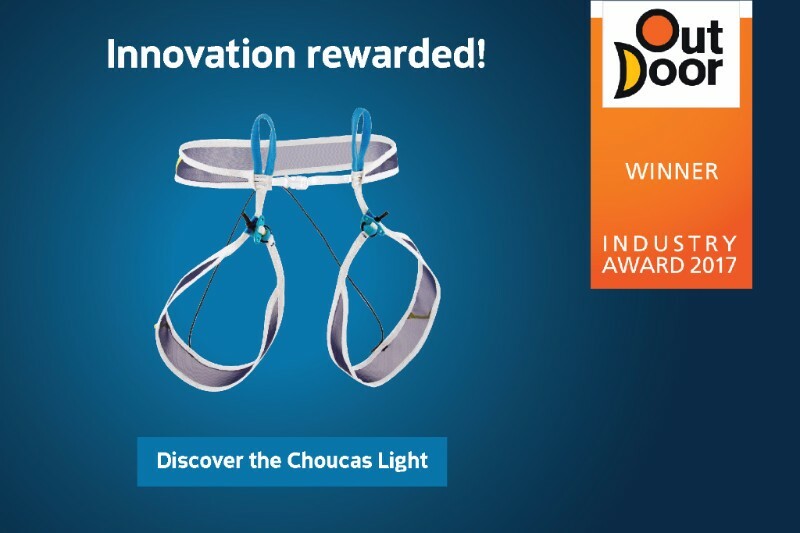 Weighing in at 84g, the Choucas Light is compact enough for storing in your pack until it's needed, and won the Friedrichshafen's 2017 OutDoor Industry Award! “Our will is strong to keep on moving the lines of innovation. Stay tuned as we come with more inventions. 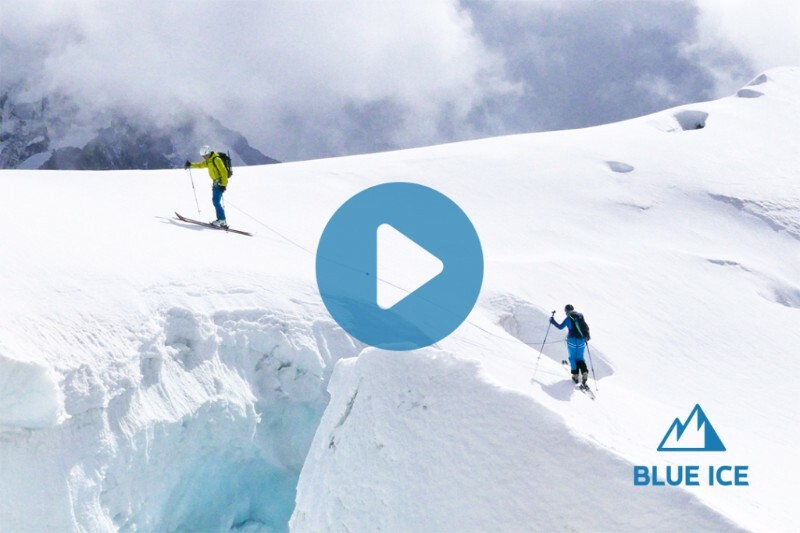 These will be handy innovations for skiers and climbers.” Mannu Ibarra, mountain guide and Director of R&D, BLUE ICE. The Choucas Light will be available in shops for 69€.